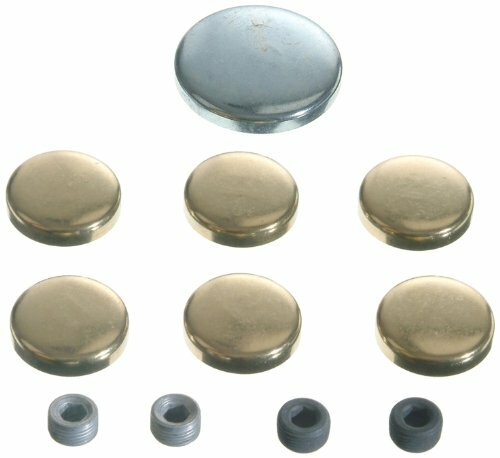 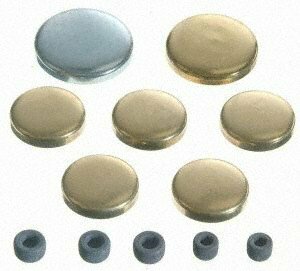 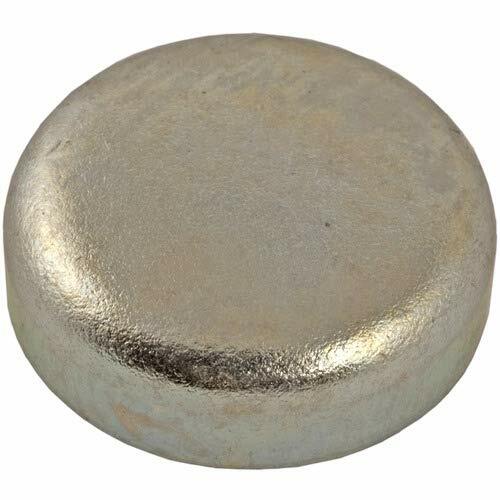 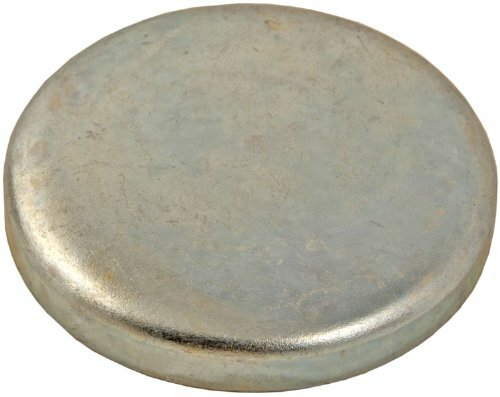 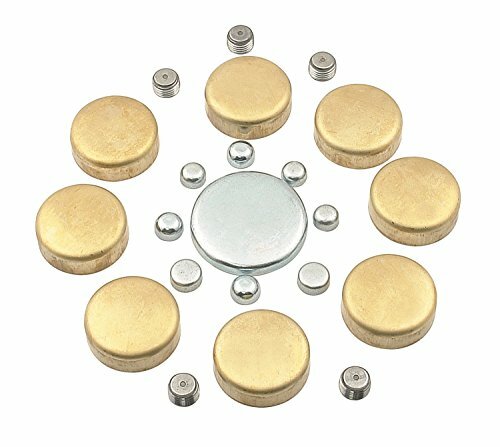 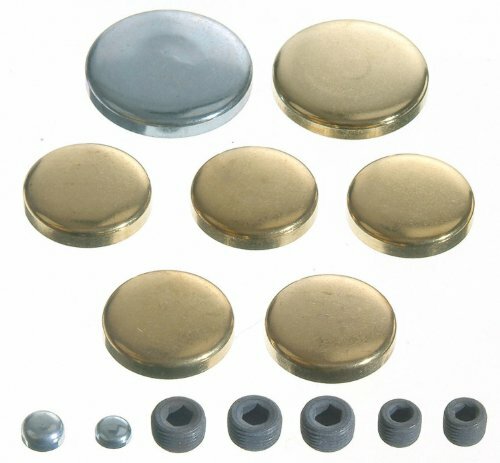 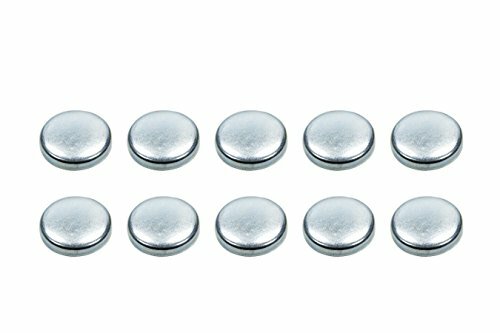 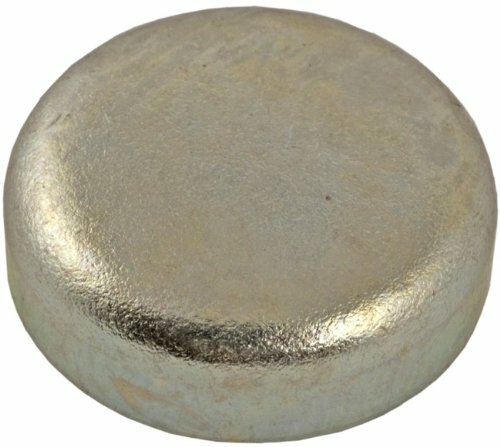 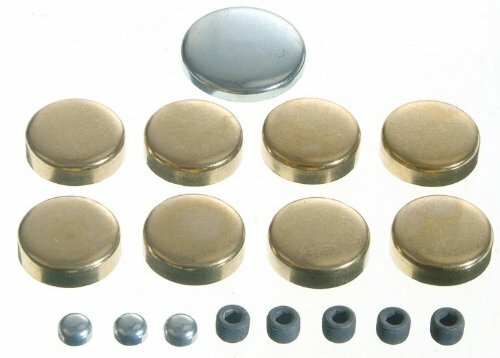 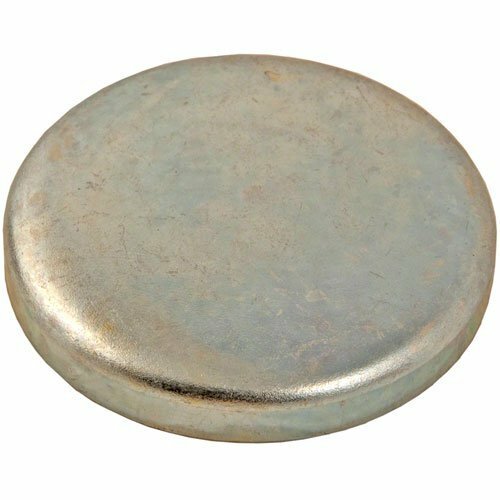 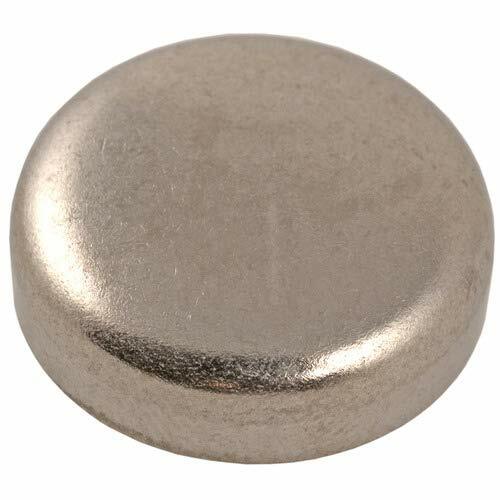 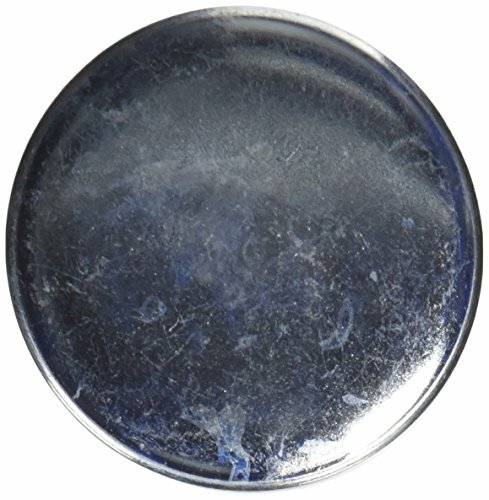 Steel Shallow Cup Freeze Plug Chrysler Small Block Diameter: 1.250" (31.750mm) Depth: 1/4"
Mr. Gasket Brass Freeze Plug Kits are designed to rust out the frozen plugs. 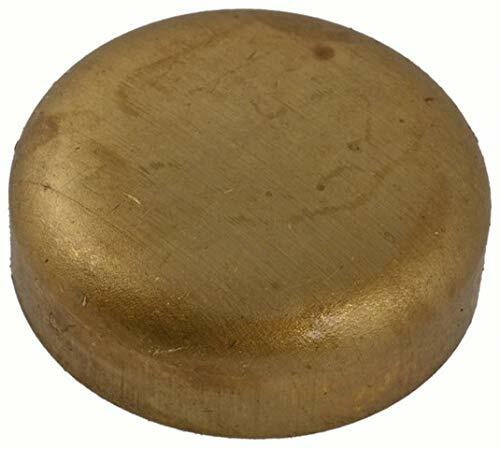 They are made from brass which ensures extreme durability. 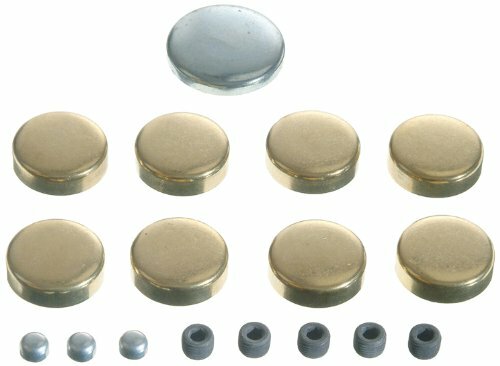 These plug kits are easy to install and are backed by limited warranty.